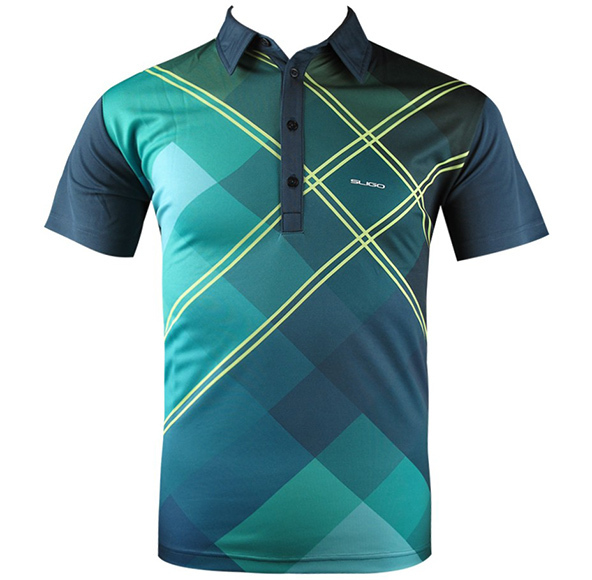 Personalised Polo Shirts UK: Due to the large number of designers and stylists that are out there today, there seem to be many new different types of garments every day, but few are classier than the good ol’ polo shirt. 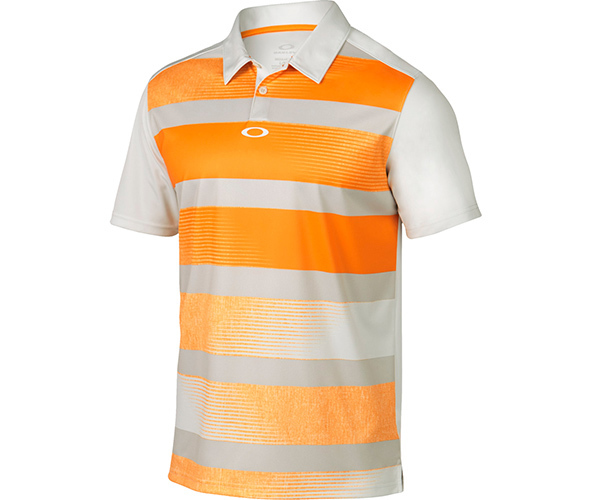 I mean, how many garments do you know that can immediately turn anyone into a classy, confident individual? From past experience, I will have to admit that statement is amazingly accurate. 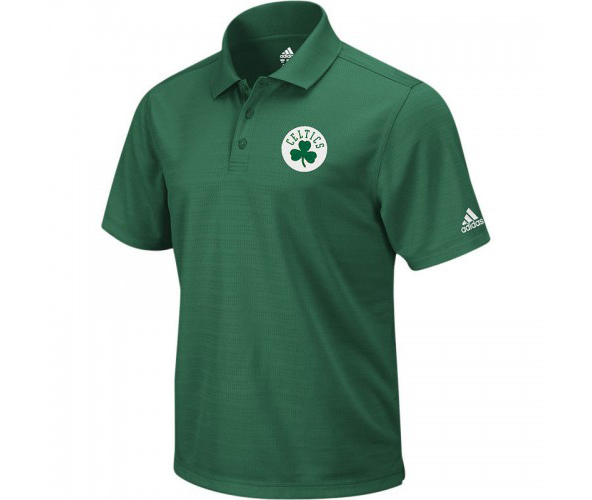 Whether you are a business professional, an athlete, or just a student, polo shirts are ideal for any situation. 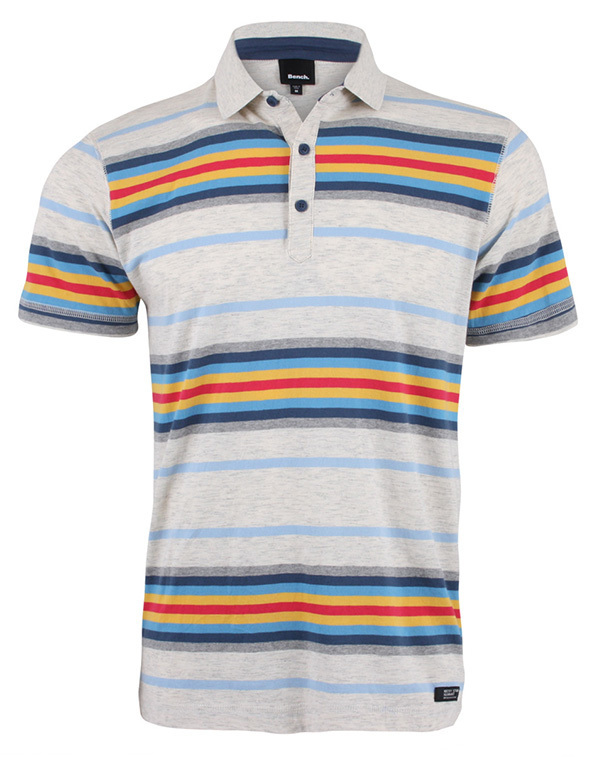 As great as polo shirts are, not many know the history of how this great garment came to be. The story dates back to India in the 1800’s at the birthplace of Polo (the sport) when British soldiers first witnessed a match and began partaking in the sport themselves. They had to wear thick, long-sleeved shirts made of cotton in the blazing sun, which made them improvise and attach collars and buttons to their shirts. 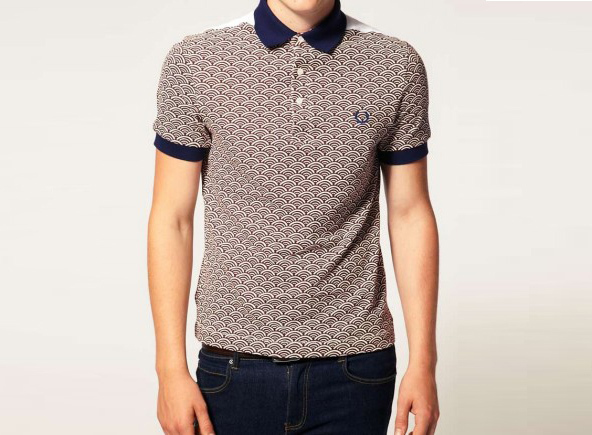 The sport, along with the polo shirt, was introduced to England in 1862. It didn’t take long for others to see the great potential behind this simple piece of garment and started spreading it across the world. John E Brooks, from the Brooks Brothers, loved the idea and added a couple more buttons to introduce the first button-down polo shirt. 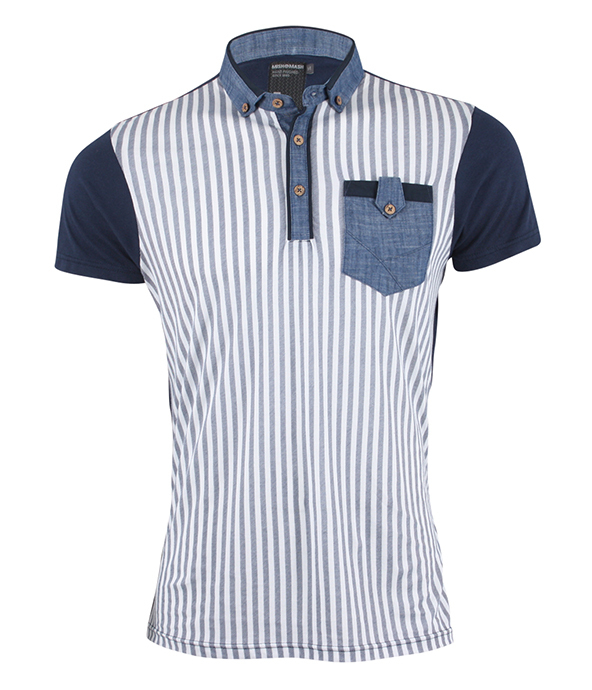 But the modern polo shirt that we know was brought to us thanks to a young lad by the name of Jean Rene Lacoste. Yes, that Lacoste. 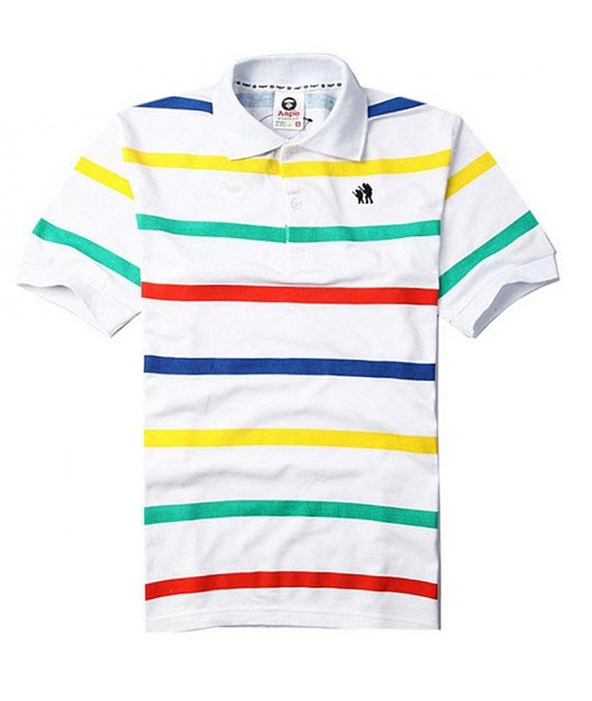 Fun fact alert: Lacoste was initially known for being a champion tennis player. 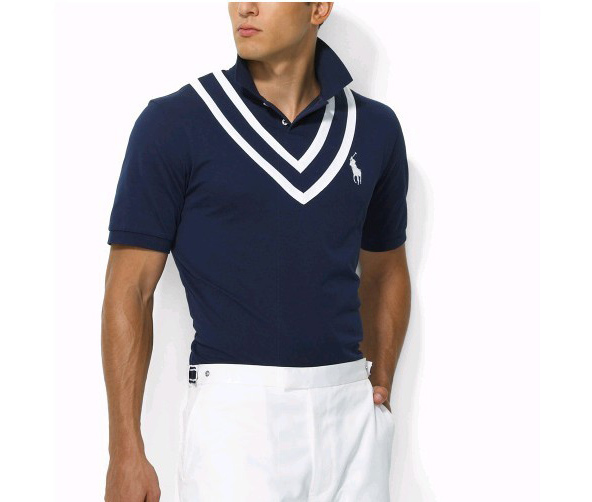 Tennis players used to wear long-sleeved, button-up shirts because fashion was more important than functionality at the time. 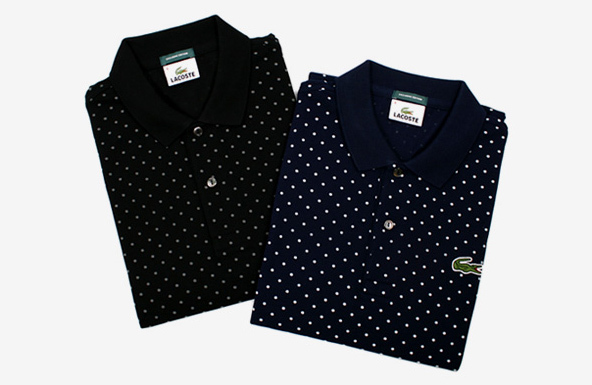 Once Tennis became more competitive, Lacoste’s polo shirt design with short sleeves and a mere few buttons gained popularity. 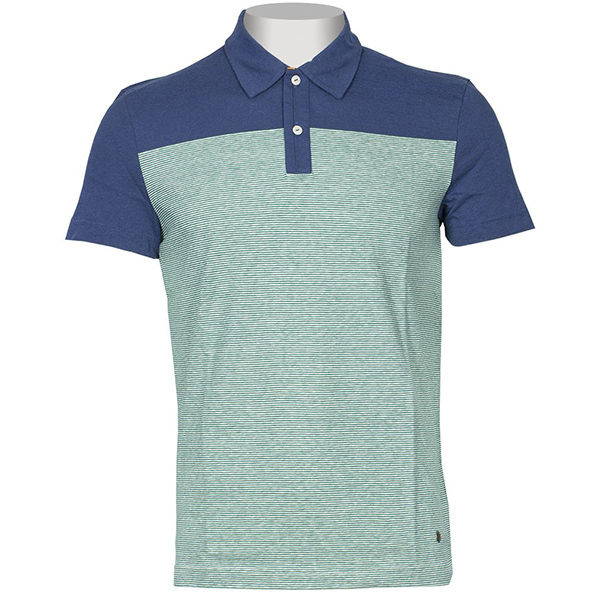 What made Lacoste’s design increasingly better was the use of piqué cotton technology which made the polo shirt more durable and breathable! 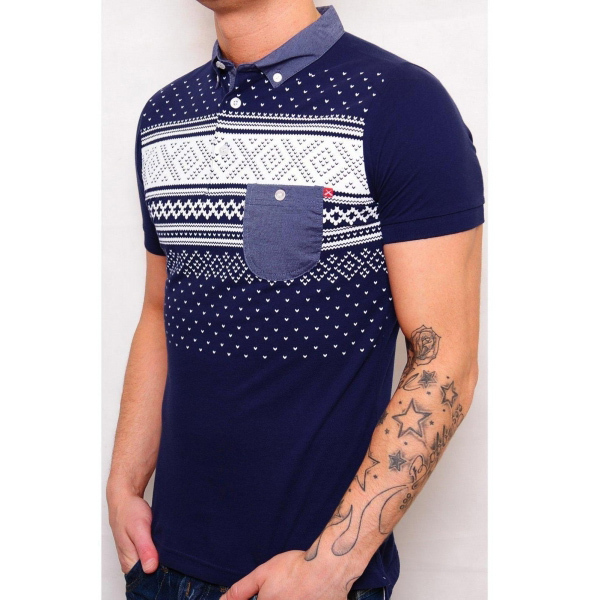 Nowadays the polo shirt is ideal for anyone who is trying to look smart and professional. 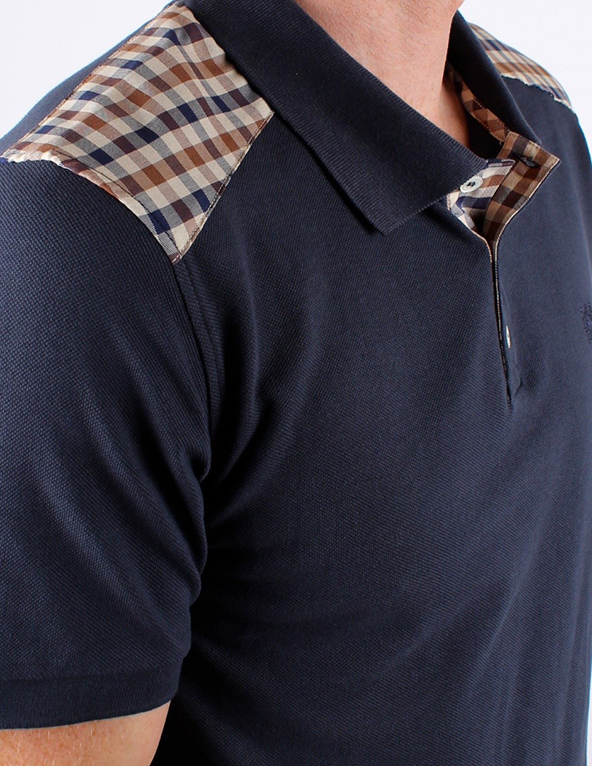 The polo shirt never fails to impress and it definitely earns a spot in everyone’s closet. Thanks to our five years of experience in the apparel-printing industry, we are able to offer a service catered towards the needs of modern start-ups and businesses. 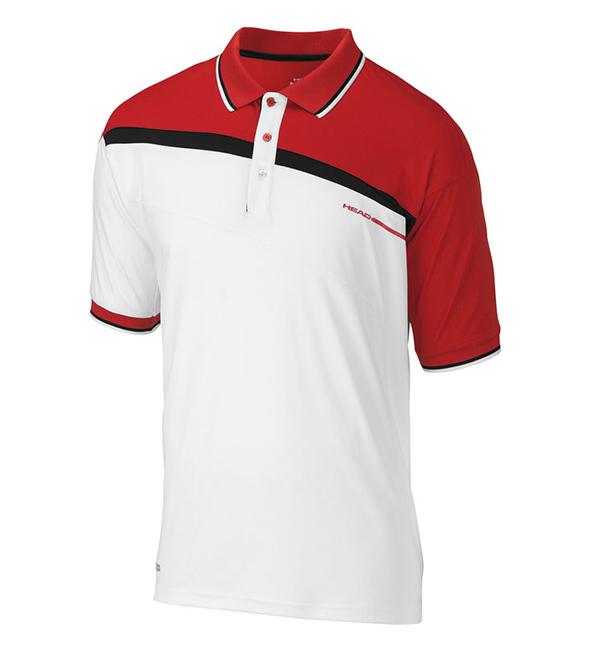 Printsome’s polo-embroidery services are perfect for staff uniforms and sports kits, among many other possibilities. From the moment you get in touch, one of our printing experts will answer all of your questions and find efficient solutions to your needs. It is our mission to help hit your goals. We deliver all over the UK with flexible delivery services that can adapt to most deadlines. Printing T-shirts has never been this easy.